At Crane we conduct seasonal inspections and continuously evaluates your system in relation to the changing landscape. As your site matures we can recommend and implement renovations to ensure older systems continue to meet the changing needs of your landscape. 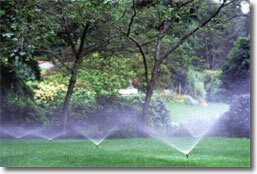 Irrigation has become one of the most technically sophisticated areas of the landscape business. Irrigation controllers that were simple mechanical clocks ten years ago are now complex computers. Crane Landscape provides several irrigation services . We provide annual start up,winterization and irrigation maintenance for commercial and residential properties. 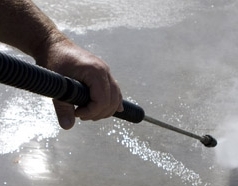 We provide Pressure Washing for Commercial and Residential sites. 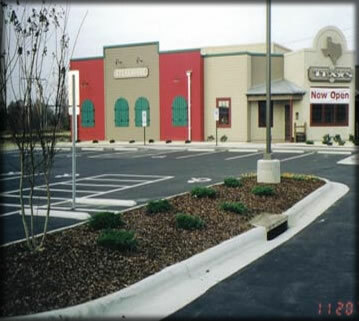 We service parking lots, sidewalk cleaning and building washing.